A modern, stylish bracelet with a beautiful circular design and delicate trace chain with integrated birthstone charm of your choice. 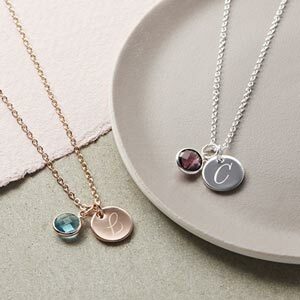 Our personalised circle of life birthstone bracelet is a beautifully delicate disc on a fine chain bracelet with integrated birthstone charm, giving a modern and understated look. 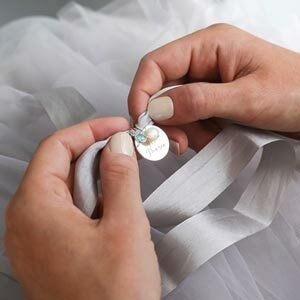 With a choice of birthstone charms and the ability to add additional personalised charms, this bracelet makes the perfect gift for a loved one or as a very special treat for yourself.